The Sweden Democrats, a far-right party which came third in the September 2018 legislative elections, has backtracked on its proposal of leaving the European Union, which had been a pillar of its programme. In a column in the Aftonbladet newspaper, party leader Jimmie Akesson explained that he would prefer to reform the EU from the inside in order to give more power back to the nations. “It this doesn’t work in the long term, I don’t rule out Sweden renegotiating the conditions of its membership or holding a referendum,” he added. It should be noted that this idea of a “Europe of nations” is on the rise among other European populist parties. 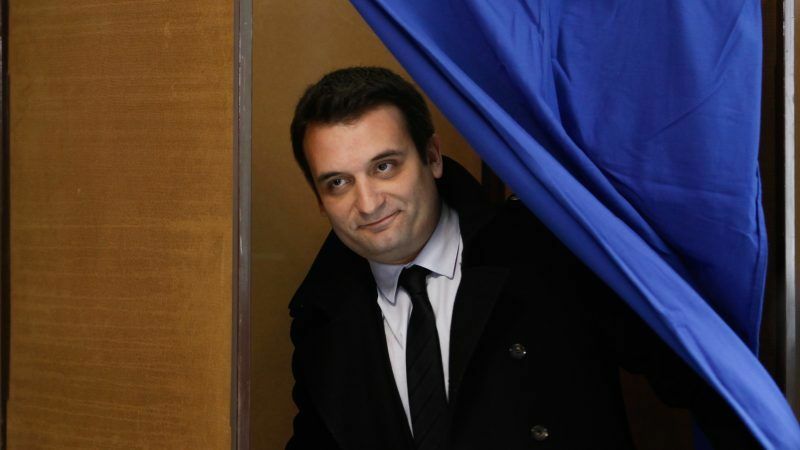 In France, only two intractable leaders of nationalist parties, François Asselineau (Union Populaire Républicaine) and Florian Philippot (Les Patriotes) are still advocating for France to leave the EU. The latter broke away from Marine Le Pen because he regretted her change in position over the EU and the euro. 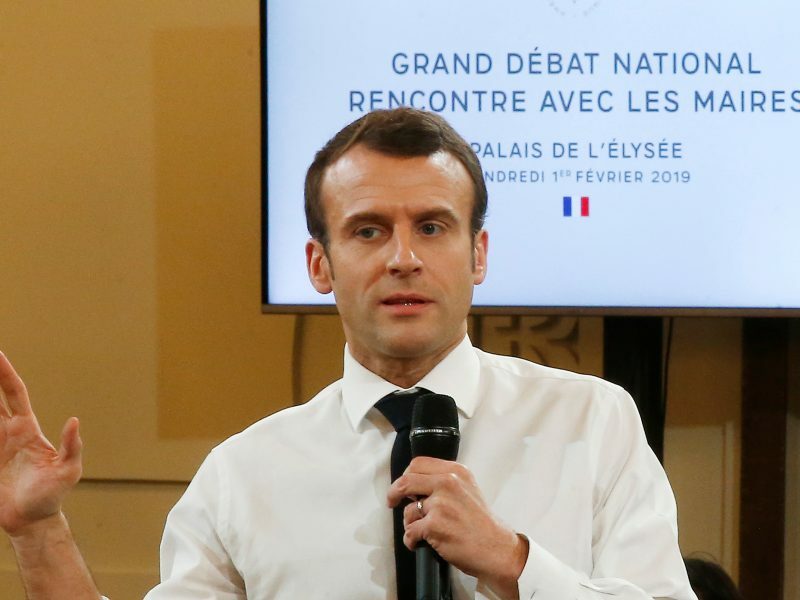 President Emmanuel Macron is considering organising what would be the first referendum in France in 14 years as part of his response to the “yellow vest” protests, a report said on Sunday (3 February). This trend is also being followed by the far-left La France Insoumise. At the party’s summer academy in September 2018, Jean-Luc Mélenchon very clearly rejected the scenario of leaving Europe, also expressing the desire to negotiate with Brussels from the inside. In Germany, the idea of a “Dexit” is envisaged by the AfD, the German nationalist party. But this would only be “as a last resort,” in case the requested reforms are not thoroughly implemented. “Even though we’re itching in our desire to abolish this corrupt, bloated, undemocratic machine [the EU] which is out of control and potentially totalitarian, we have to keep in mind that this may have unpredictable consequences,” argued Alexander Gauland, chair of the AfD’s group at the German Bundestag, at the party congress on 13 January, as quoted by Le Monde. 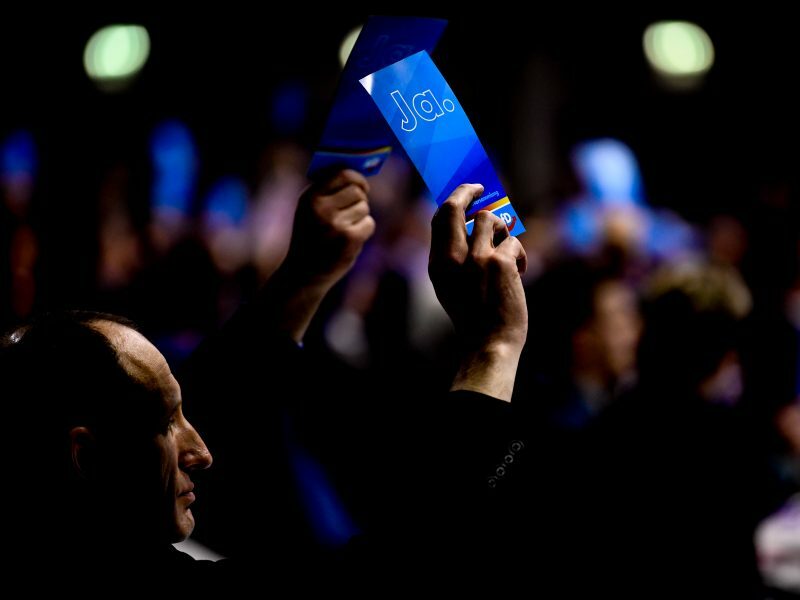 At a party congress, the leaders of the far-right AfD (‘Alternative for Germany’) adopted a manifesto calling for changes in the EU, ranging from the abolition of the European Parliament to Germany leaving the eurozone and the common EU security and foreign policy. EURACTIV Germany reports. According to the Eurobarometer published in October 2018, 68% of Europeans believed that EU membership benefits them. This was the highest level since the peak between the fall of the Berlin wall in 1989 and the adoption of the Maastricht Treaty in 1992. 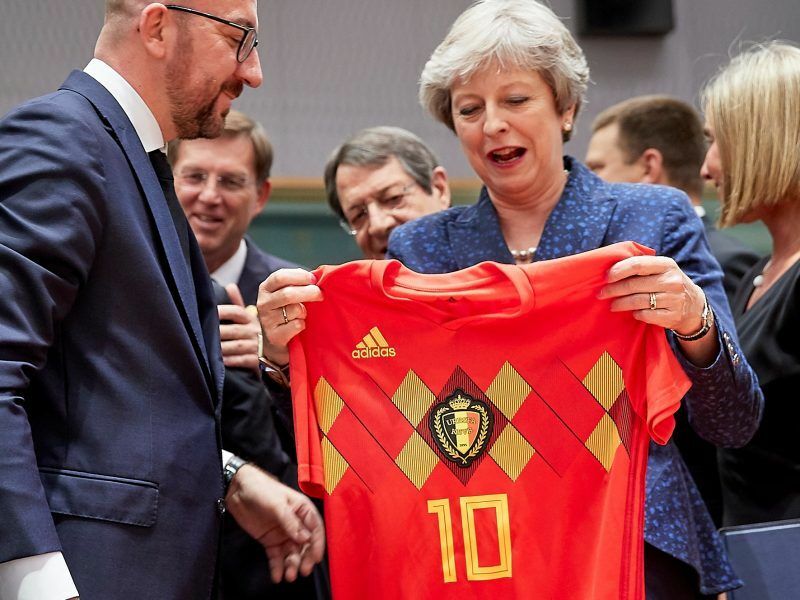 After two years of tense negotiations, the British and Europeans are tired of wasting time to the detriment of domestic politics. This is not to mention the negative impact on businesses, trade and investment. Faced with a united and firm EU, the UK remains unclear on its projects for Brexit. Fundamental questions such as governance or the Northern Irish border are far from resolved. EURACTIV.fr reports. Moreover, 62% of French people said that they would vote against a “Frexit” if a referendum took place, according to the October 2018 Eurobarometer.